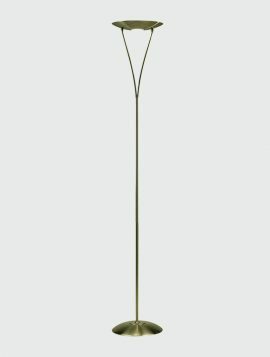 The Opus floor lamp has a traditional antique brass finish and is designed as a functional uplighter. 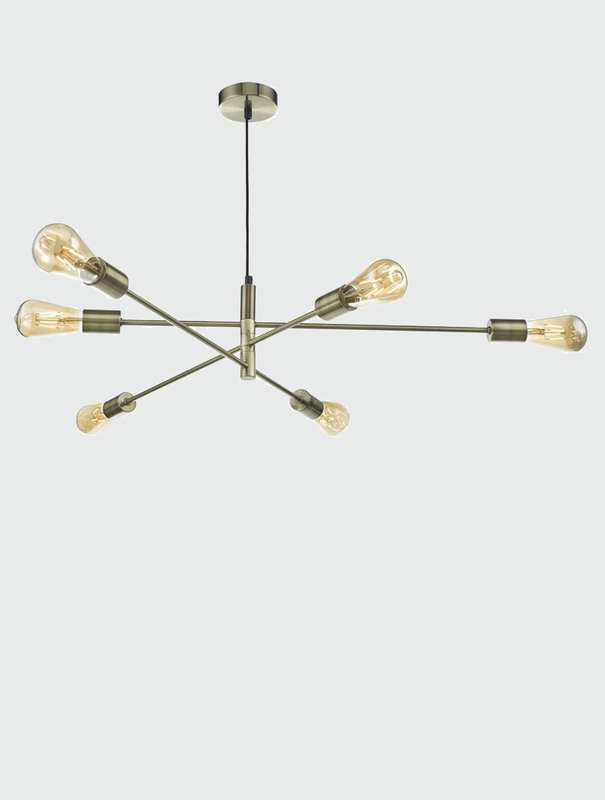 Its slender style offers flexibility, meaning you can subtlety place this within any part of your home. 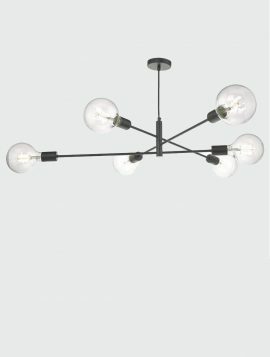 This floor lamp comes with a rotary dimmer switch on the cable. Satin Nickel and Black Chrome. 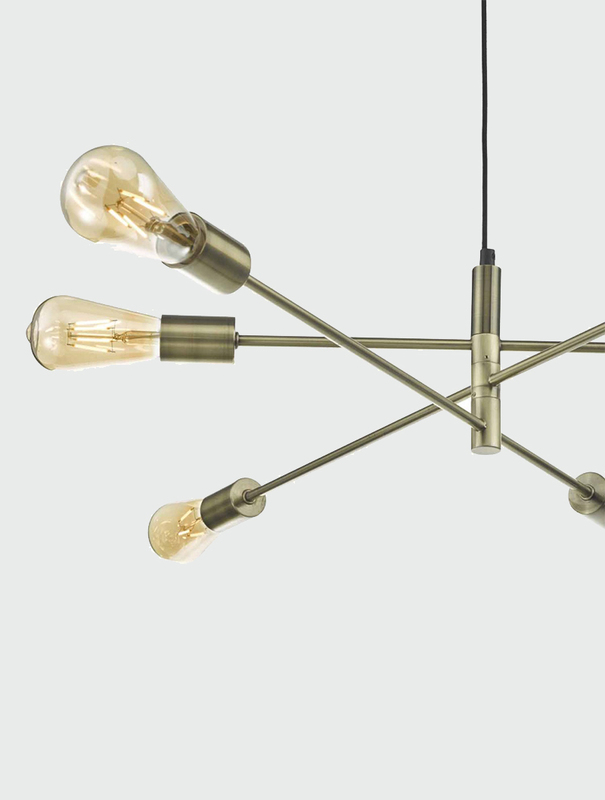 The Hector table lamp has a satin nickel base with a prismatic textured glass shade. 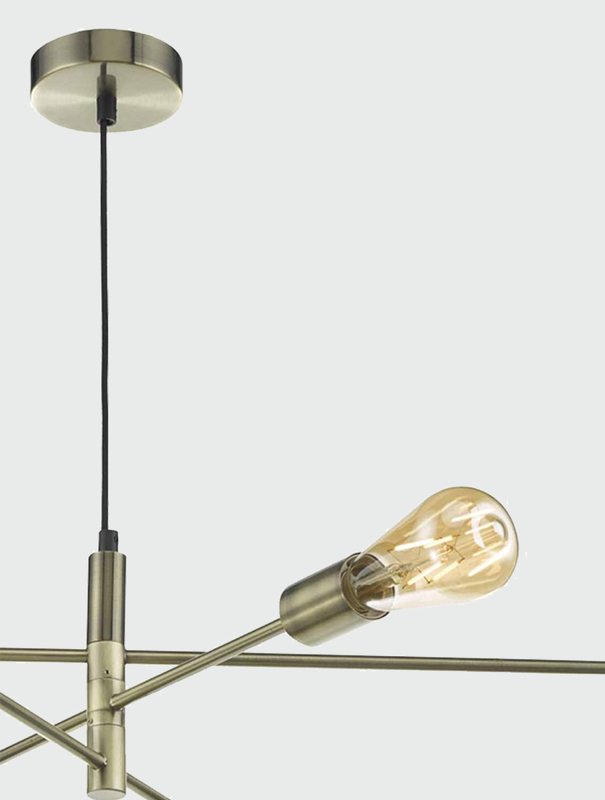 This table lamp has a clear cable with an in-line rocker switch. The Hector combines a vintage feel with modern styling and would look perfect next to a bed or sofa in your living space. 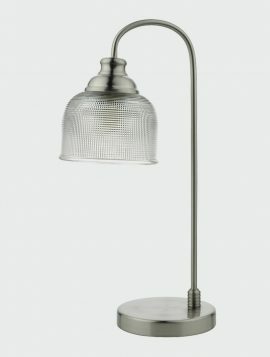 The Tack Vintage desk lamp has a soft matt nickel finish with a grid pattern prismatic textured glass shade. 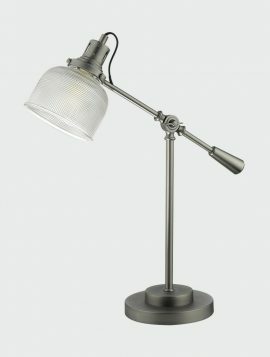 The angle of this light can be changed with its adjustable arm and it has a clear cable with an in-line rocker switch. The Tack combines a vintage feel with modern styling, meaning it would look perfect next to a bed or sofa in your living space.